ZTE Axon Mini Now Official, Features Force Touch And 5.2 Inch Super AMOLED Screen! 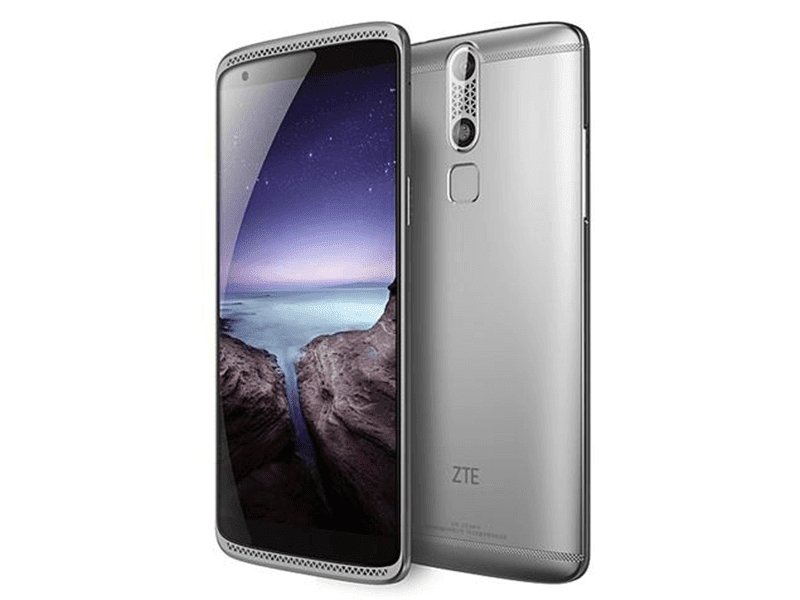 Home / mobile / news / zte / zte axon mini / zte axon mini now official / zte axon mini specs / ZTE Axon Mini Now Official, Features Force Touch And 5.2 Inch Super AMOLED Screen! After months of speculations, the ZTE Axon Mini is true after all. It was the baby brother of the highly interesting and impressive ZTE Axon. Being it's baby brother is a great thing, it still shares the same gorgeous design in a smaller aircraft grade aluminum frame and it has impressive specs to flaunt too. The main highlight regarding the specs of ZTE Axon Mini was the pressure sensitive 5.2 inch Super AMOLED FHD 2.5 curved edge screen that was eventually copied by Apple. Power-wise it boast the new Snapdragon 616 octa core processor, Adreno 405 GPU, 3 GB RAM, 32 GB expandable internal storage via micro SD card up to 128 GB and 2,800 mAh of battery. Another interesting part of this phone is it's one of the few phones in the world with that has HiFi playback capability that enables you to listen to lossless tunes with ease. The Axon Mini also boast a 13 MP rear camera with phase detection autofocus and an 8 MP sensor in front for taking selfies. While the new iPhones are flaunting its pressure-sensitive tech called Force Touch, it’s not Apple who actually unveiled such wonder to the consumers, it was ZTE back in July 2015. The ZTE AXON mini has a pressure-sensitive 5.2-inch Super AMOLED Full HD 2.5D curved-edge display, Qualcomm Snapdragon 616 octa-core processor, Adreno 405 GPU, 3GB of RAM, 32GB internal storage with expansion via microSD (up to 128GB), and a 2,800mAh battery. It can capture photos with its 13-megapixel rear camera with phase detection autofocus, or 8-megapixel front camera. There is support for Hi-Fi audio playback and recording. All these are encased inside an aircraft-grade aluminum-titanium alloy body. The Axon Mini is also one of the very rare phones that has both the fingerprint, voice recognition and eye scanner for security purposes. This handset will also come in several versions, the "Regular variant" (Ion gold and chromium silver) for USD 379 which is around 17,500 in Philippine Pesos, "Rose Gold color" for USD 399, "Premium Edition" for USD 439 and "NBA" version. The rest of the details is yet to be determined regarding the "Premium Edition" and "NBA Edition". Sadly this great phone on paper might not be available in the Philippines. It will be launched in Hong Kong, Singapore, Thailand, Japan, Russia, India, France, Australia, Germany, Spain, Turkey and Italy aside from China soon.